Pure Guacatonga (Casearia sylvestris) leaf and stem. Recommended Daily Intake: 3 capsules 3-4 times daily, or as directed by a healthcare professional. 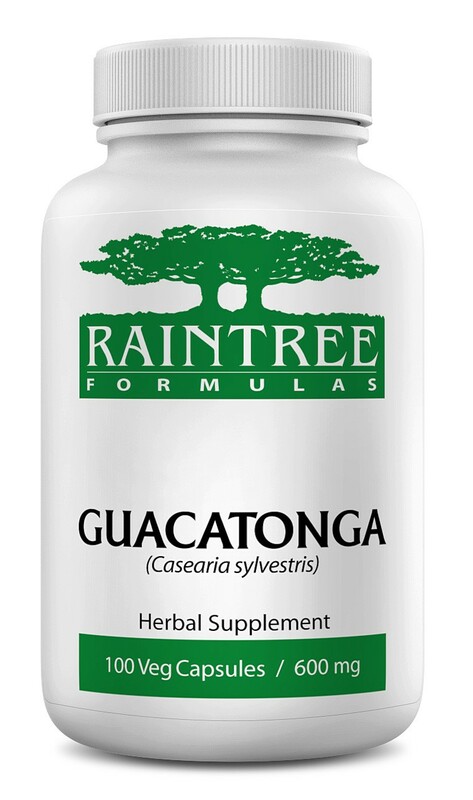 Ingredients: 100% Pure Guacatonga (Casearia sylvestris) leaf and stem.